He calls them his ‘journeys of kindness’. Travelling the long road from his home in California to lend a hand in Louisiana, his truck laden with supplies earmarked for those still struggling to put their lives back together. Seven years have passed since Hurricane Katrina devastated New Orleans, but as Curtis Reliford realized long ago, the suffering endures. ‘The job of repairing lives isn’t finished,’ explains the man behind the non-profit Follow your Heart Network. ‘People are [still] traumatized. They need counselling and their homes need to be rebuilt. I had to do something, my conscience wouldn’t let me rest. 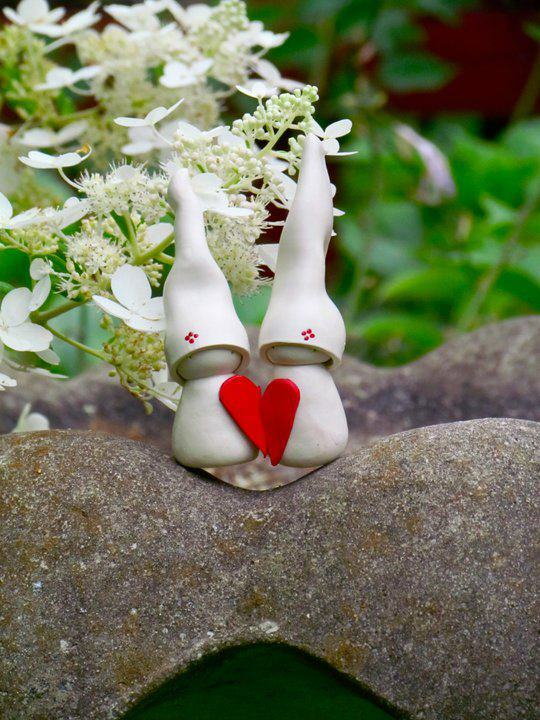 I decided to follow my heart’. 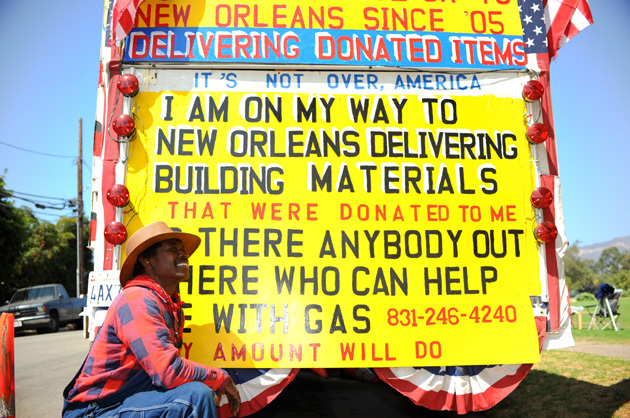 Determined to help, Curtis planned to deliver a single truckload of aid and supplies – building materials, food, clothing and the like – to those most in need, but upon his return from New Orleans, he discovered that other Good Samaritans had deposited further donations (in all, eight tons) on his driveway. Since then – his path in life marked out for him – helping others in need has become his raison d’etre. So much so that much of Curtis’ life since 2005 has been spent on the road. ‘It’s about love and compassion for the suffering of other people – for people you don’t even know,’ he says. Born and raised in Louisiana himself, it is clear that connection and kinship are forces that drive Curtis on in his astonishing attempt to make a difference. It’s also about giving others the chance to make a fresh start, a concept he understands better than most. You see, as he himself admits, Curtis had a ‘rough start’ to adulthood. His background – poverty, alcohol, drugs and prison – almost cost him his life. He has been shot, stabbed and was once thrown from a seven storey building. His recovery – learning to talk, walk and eat again – took six years and, clean since 1985, he is determined to put his second chance to the best possible use. Helping rebuild lives in New Orleans has been Curtis’ main focus these last seven years, but it isn’t all that a man keen to lend a hand wherever it is needed is about. You see, en route to Louisiana, he always makes stops in different communities to urge and implore, to inspire and encourage and to tell his remarkable tale. His background has helped him to reach those in prisons and juvenile halls and he always has time for the homeless, those taking refuge in shelters or eating at soup kitchens, migrant workers, those on low incomes, the disabled and anyone else he feels he might be able to help. The fact that his landscaping business has suffered as a result – and that he himself has unpaid bills starting to stack up – makes his selfless efforts all the more commendable. Our respective journeys couldn’t be more different, but listening to Curtis’ story, it is clear that our final destination is the same . . . .
Like him, we’re aiming for a place rooted in common humanity, diversity, acceptance and love. Like him, kinship, kindness and compassion are the driving forces in our lives. Here in Saunderstown, where our own efforts are concentrated in our OMs, Curtis has inspired us to continue in our quest, and to follow our own hearts. For after all, we’re people helping people, it’s the way that we live. Here’s to Curtis and his journeys of kindness.